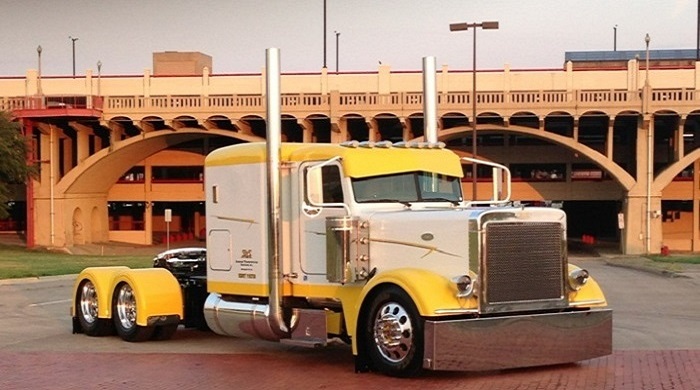 BUILT NOT BOUGHT (ARTICLE) – Skidmore Transportation Services, Inc. ARTICLES / By Skidmore Transportation Services, Inc.
Here’s a great article from Ten Four Magazine. Check it out!